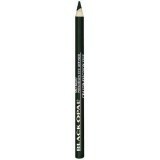 Emphasize your eyes with ease with products designed to flatter your skin tone and capture attention. Our formulas are infused with conditioning ingredients that assist in smooth application and minimize creasing or flaking. 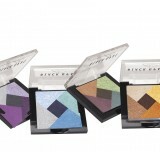 Deep rich colour blends to beautify eyes. Infused with skin-loving minerals, even sensitive eyes can..